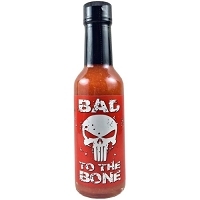 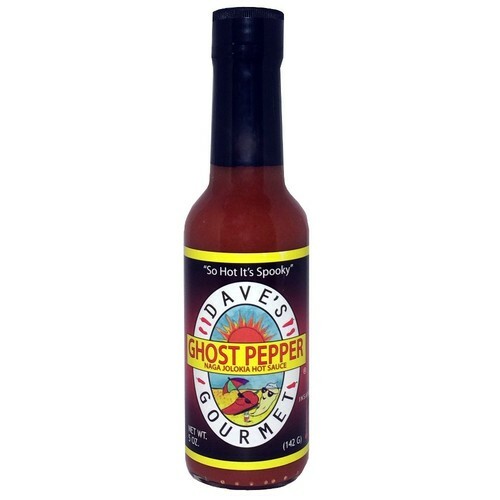 Dave's Gourmet Ghost Pepper-Naga Jolokia Hot Sauce- "So Hot It's Spooky." 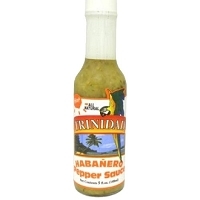 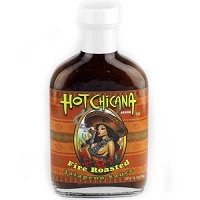 This is a delicious addition to most any food, but especially sauces, meat, and ethnic foods. 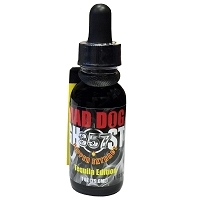 It also is a great industrial cleaner and grease remover.